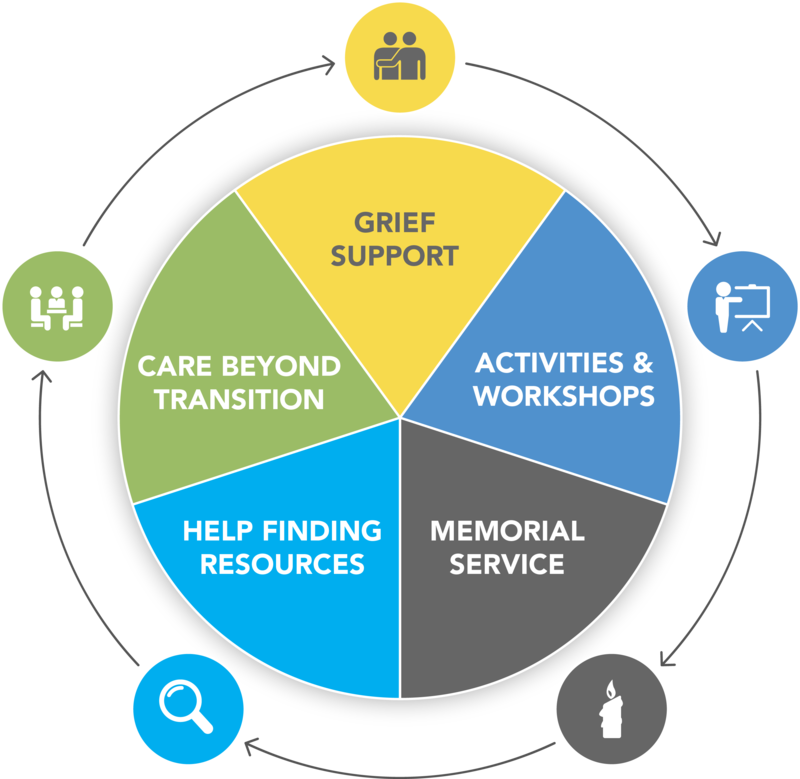 Residential Hospice Bereavement Support is offered at no cost to families & caregivers. Supporting The Normal, Healthy, And Necessary Process of Grieving. 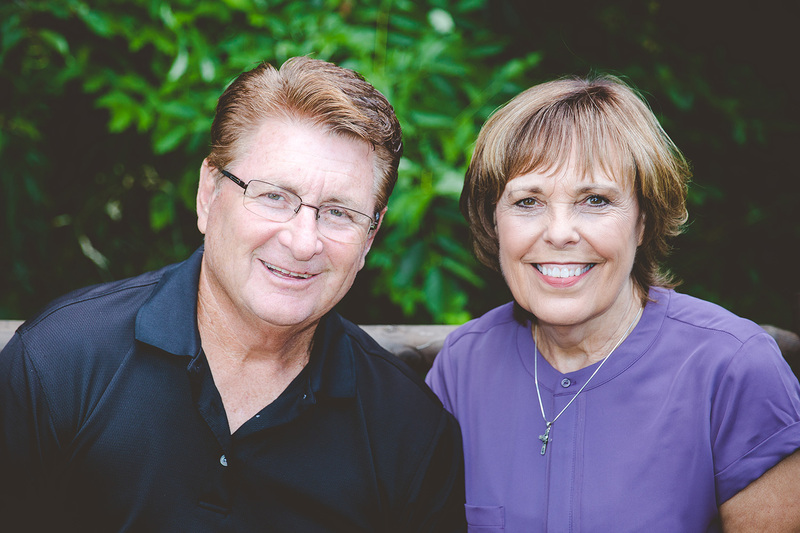 Residential Hospice’s trained staff is ready to provide support on your new path of healing. The loss does not disappear, but sharing the burden can give us strength. Residential Hospice’s bereavement support is offered at no cost to families and caregivers. Please view our Facebook Page for all Bereavement Events and more. Understand your situation and options for care and coverage. Questions about Medicare, Medicaid, or other insurance coverage options? Talk with a nurse 24/7. Help families in need of compassionate care.